Barrett Training offers quality customized dressage instruction and training to riders and horses from Training Level to FEI. 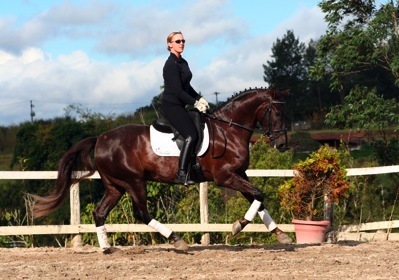 Instruction is provided by Kris Barrett, a trainer with more than 30 years of riding experience. Kris’ classical training combined with her knowledge and interest in the anatomy of horse and rider offers a unique and effective training method.